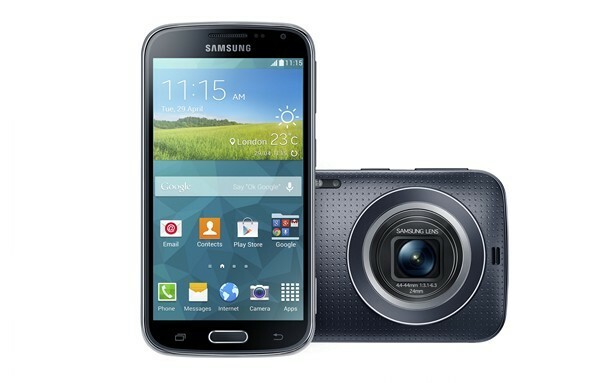 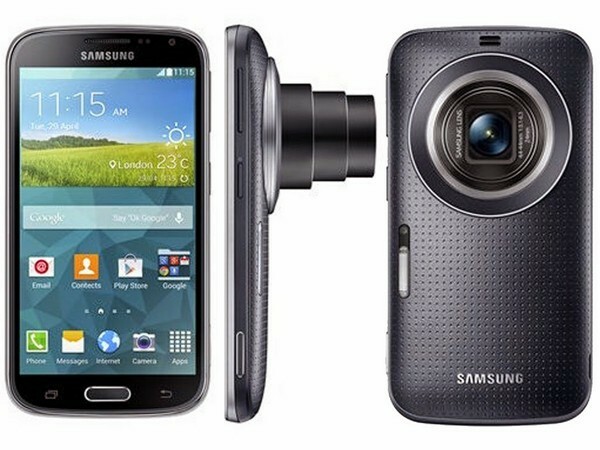 Samsung Galaxy K Zoom is an android phone. 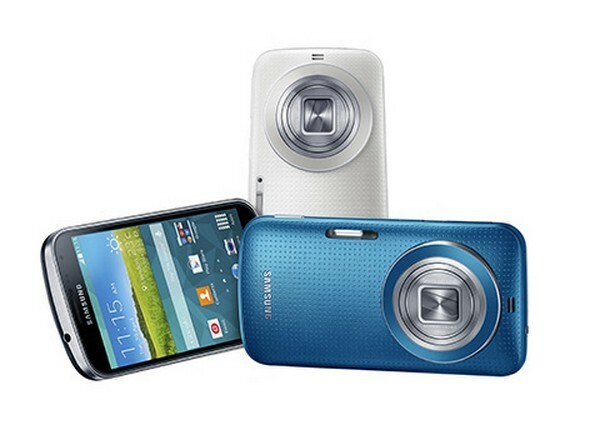 It is featuring great camera so that you can easily take pictures of each single moment. 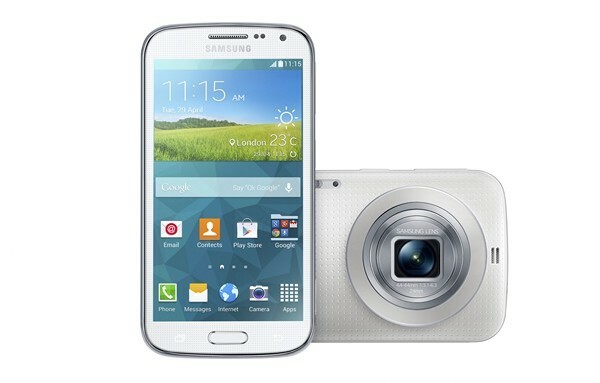 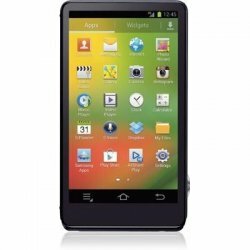 It is a camera zoom mobile phone with best features.